When you play soccer, you can’t touch at the ball with your hands on the field. A player can throw the ball with his hands when there is a lateral face off… However, the goalkeeper can always use his hands. 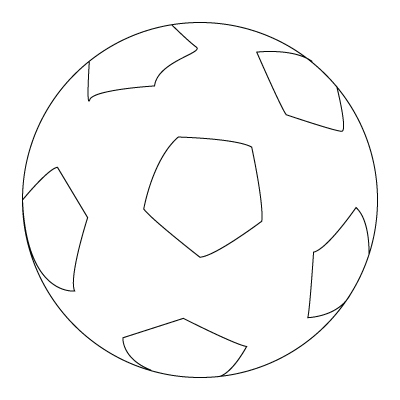 Here is a Soccer ball coloring sheet.